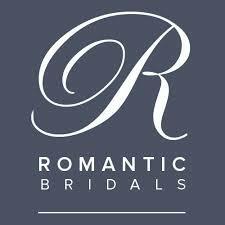 We recently had the pleasure of learning all about this stellar bridal boutique from owner Michelle Schweighart. 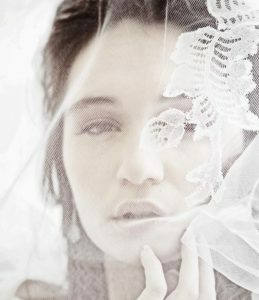 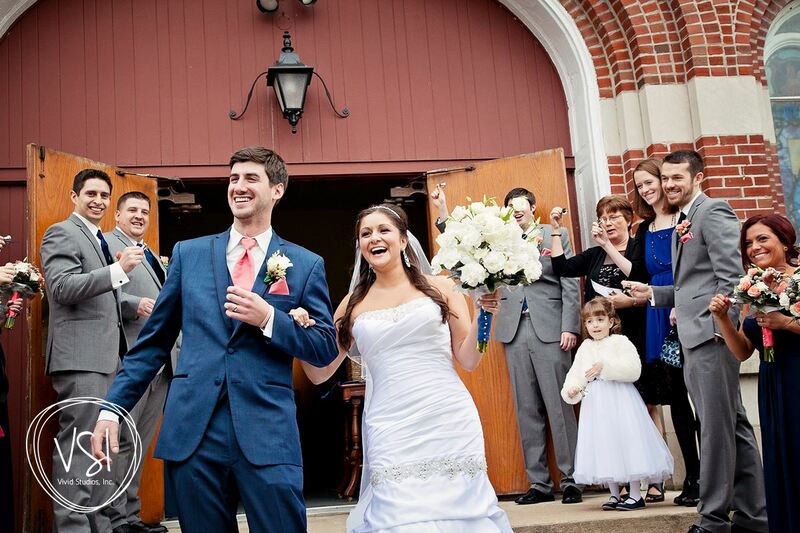 Since 1983 Michelle’s Bridal and Tuxedo has successfully catered to brides in the Champaign-Urbana area and beyond. 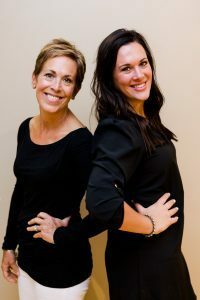 Currently in their fourth location, the shop has grown into a gorgeous, full-service salon which provides superior service, style, and selection while maintaining a friendly, boutique atmosphere. 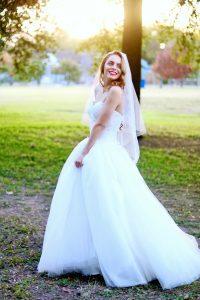 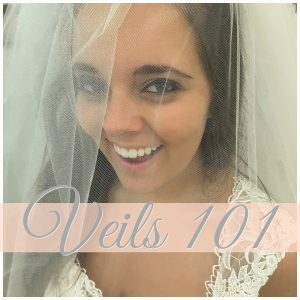 Through the years, Michelle’s evolved from simply offering bridal gowns to providing just about anything a wedding party needs at their one-stop-shop. 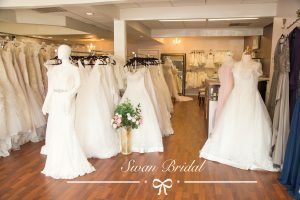 As the store has expanded, Michelle and her daughter Morgan have worked tirelessly to maintain the personal, unique bridal experience they pride themselves on. 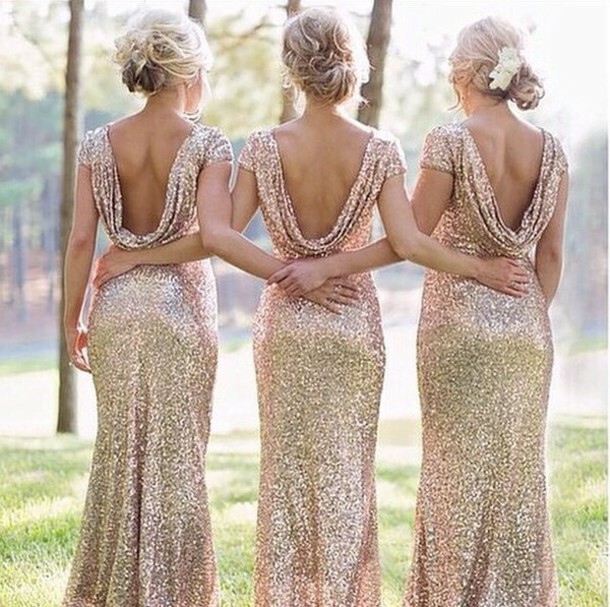 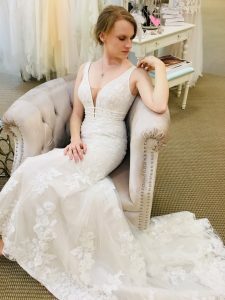 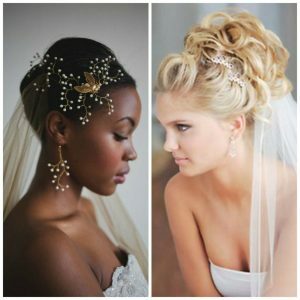 Every department of the store is staffed with highly trained teams of stylists who accommodate each member of a wedding party on an individual basis. 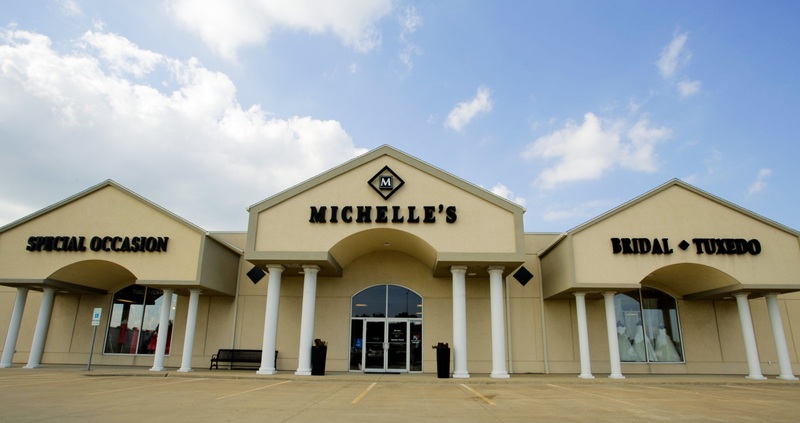 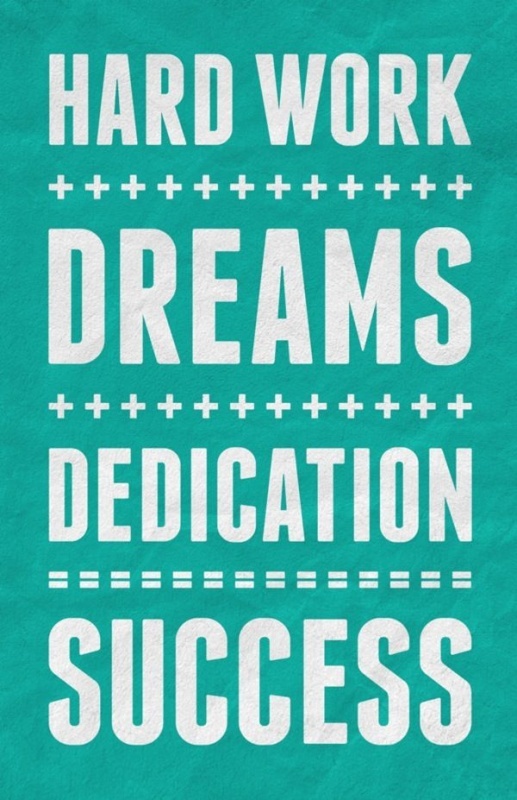 The close-knit team at Michelle’s works together to create a relaxed, enjoyable experience for their clientele. 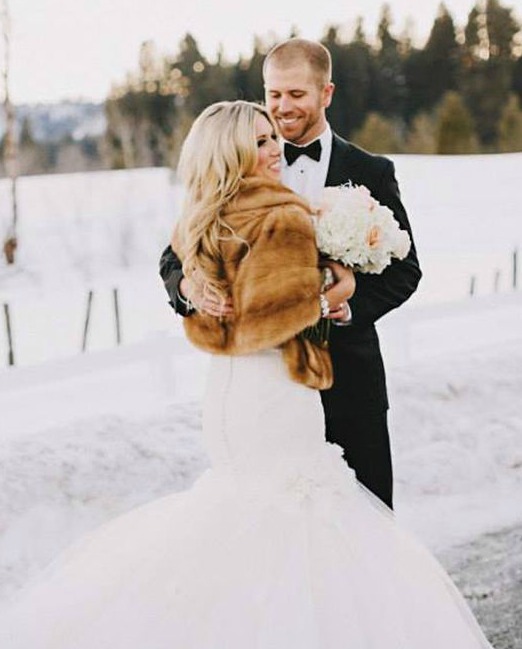 With hard work, dedication and a passion for all things bridal, Michelle and Morgan, together with their team, have succeeded in establishing a family-based salon that will continue to fulfill the wedding dreams for brides in their area for many years to come.